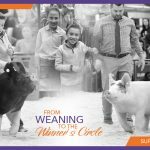 Whether it’s a youngster rounding the ring for the first time or a seasoned veteran, Amaferm® is a must for the show animal’s diets. 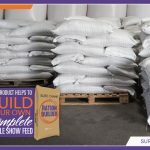 With this “secret ingredient” in your feeding program, you’ll be able to balance enhanced growth rate with feed efficiency to help your show animal reach its full genetic potential. 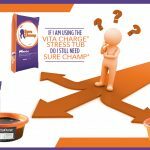 Amaferm® is found in the VitaFerm®, Sure Champ® and Vita Charge® products. 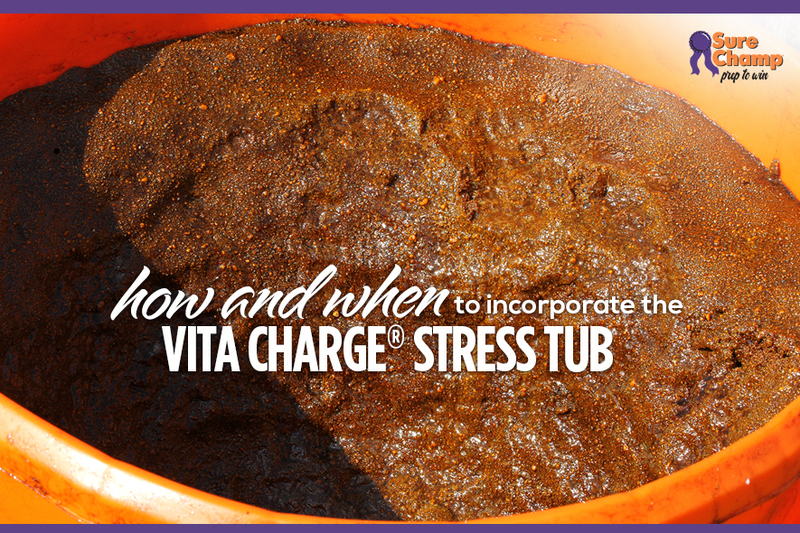 If I am Using the Vita Charge Stress Tub, Do I Still Need Sure Champ? 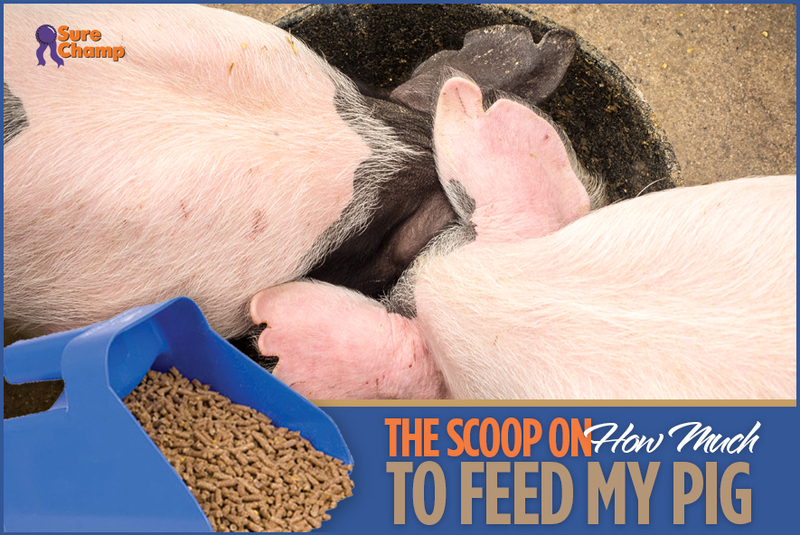 How Much Should I Feed My Pig? 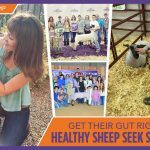 Ask a Nutritionist: Can I Use Sure Champ on Baby Lambs? With So Many Options…How do You Boost? 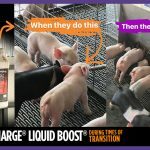 What’s the Difference Between Vita Charge Drench and Paste? 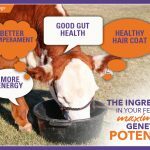 VitaFerm: a line of beef cattle nutrition supplements purposefully crafted to maximize energy and forage utilization at every stage. 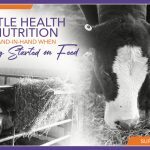 The products are formulated to ensure your herd is receiving optimal digestive health and nutrition at every stage of production resulting in performance that pays. 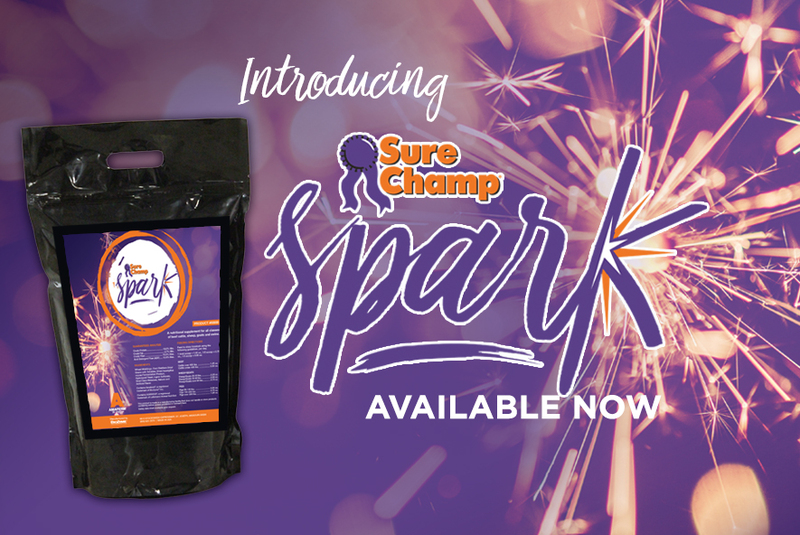 Sure Champ: a of livestock show supplements that proactively work to assist with the challenges created by the show environment. 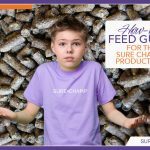 Sure Champ uses only the highest quality components and proprietary ingredients proven to generate high-yielding results. 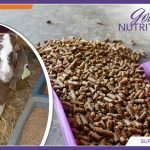 Vita Charge: a multi-specie livestock supplement that provides a powerful dose of vitamins, B vitamins and the Amaferm® advantage for those stressful times when livestock need protection or assistance in recovery. 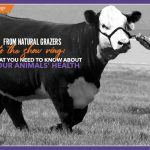 Vita Charge is available in many forms making application easy depending on what is best for your animal. 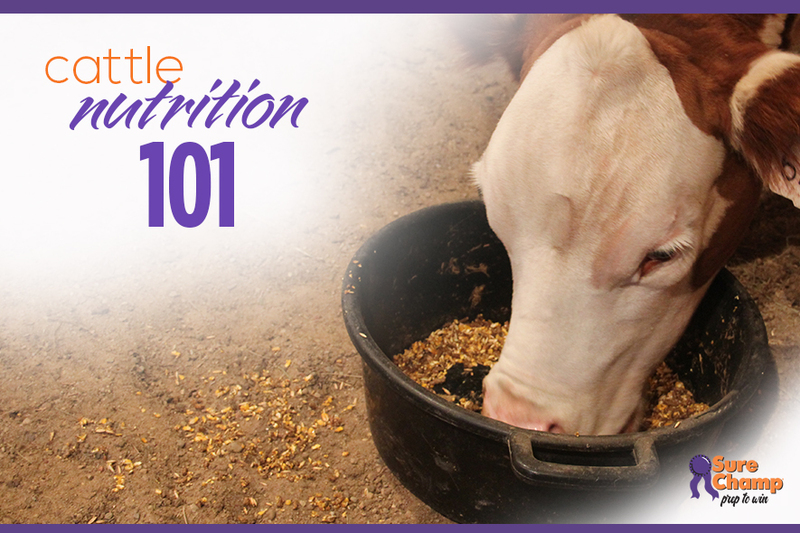 Acidosis occurs when there’s a rapid digestion of starch (grain). 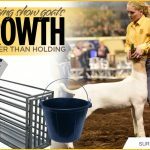 This is especially true when show animals are pushed hard for increased gains. 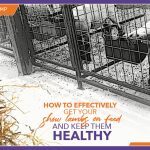 They may border sub-clinical acidosis, which will knock them off feed, cause loose stools, and even make their feet sore. 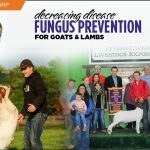 Amaferm® helps maintain a stable rumen pH to help prevent these negatives. 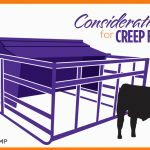 Amaferm® reduces the time it takes to re-populate the rumen with good bugs, which helps stimulate the appetite. Bloat is often associated with acidosis. 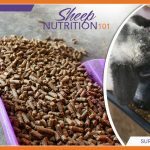 Amaferm® helps stimulate and maintain normal rumen function, helping to reduce the incidences of bloat. 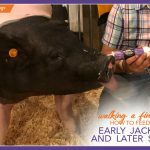 Having an animal finished by the day of the show is something that starts months before. 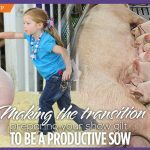 After all, it’s much easier to hold an animal at a proper weight than to force weight on rapidly as the show draws near. 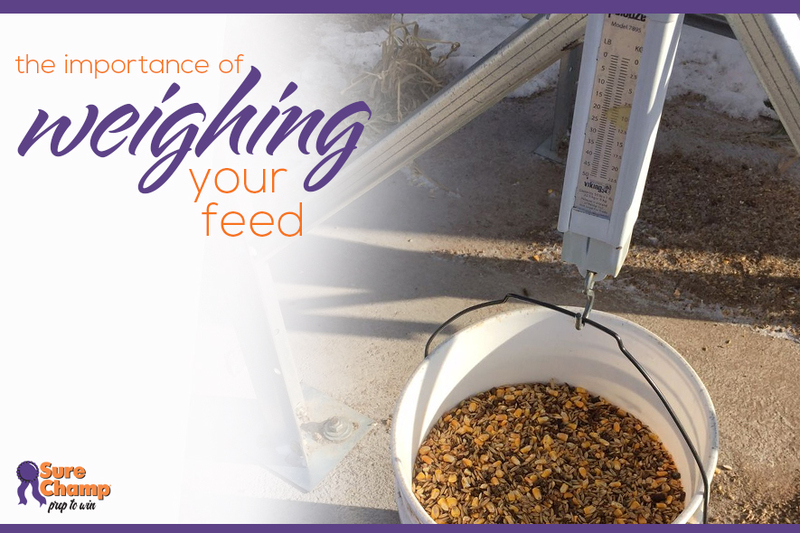 Amaferm® increases feed utilization to help boost daily gains. 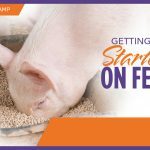 With Amaferm®, you can be sure that your animal will be ready on show day. 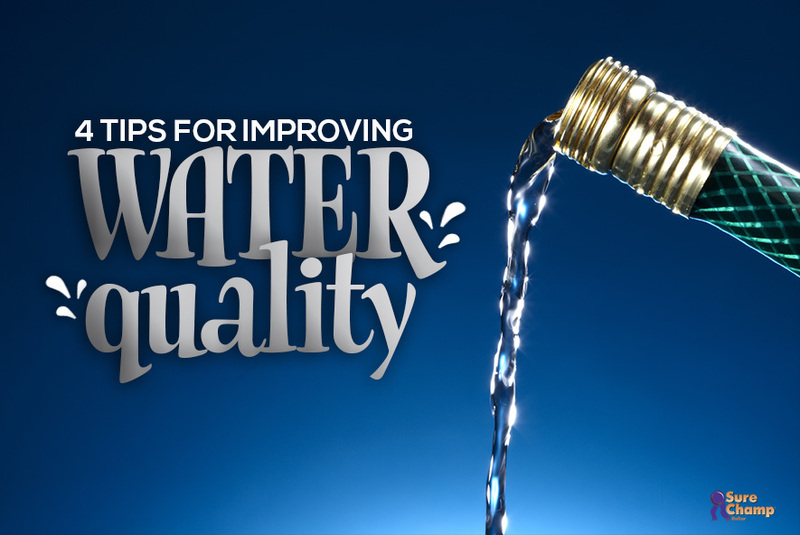 Most of the time when we go to a show, the available water has a different taste from what we have at home. It tastes different because it is different. Vita Charge Liquid Boost® has a berry flavor that masks the taste of water. 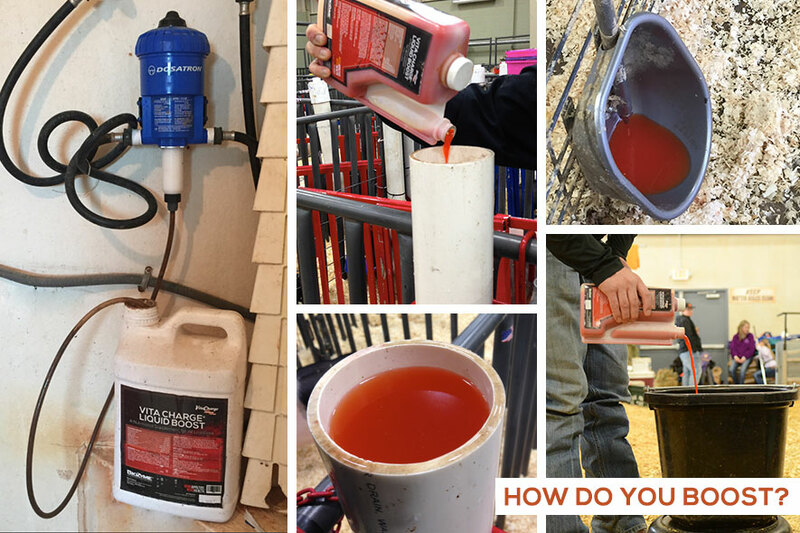 Start mixing Liquid Boost in your show animal’s water 5-7 days before leaving for the show through your return home from the show to keep them drinking and hydrated. 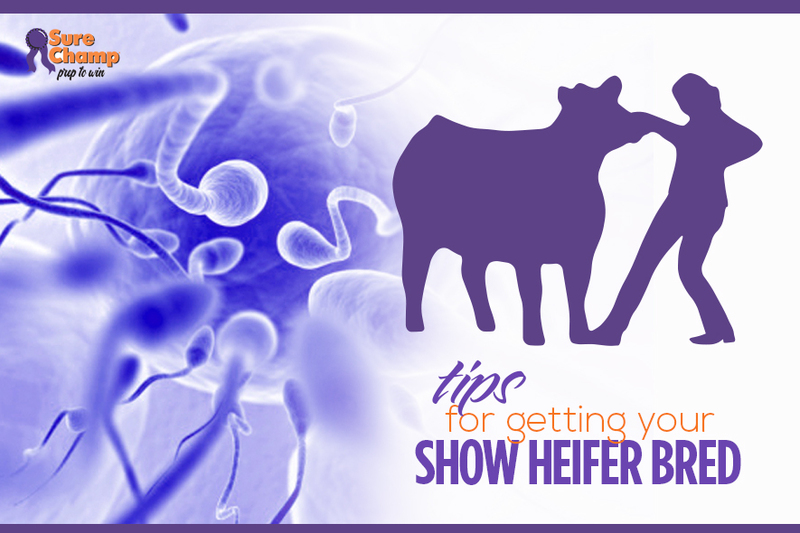 Click here to watch a video about using Amaferm® to get cattle drinking at the show. 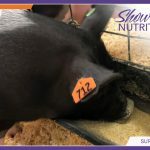 Many show animals spend a lot of time in front of a fan to get that thick, shiny hair coat that draws the attention of the judge. 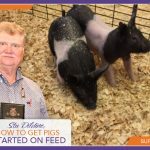 If you have pigs you may work hard to improve skin quality. Truly beautiful hair coats and skin quality start on the inside with good nutrition. 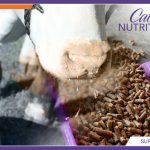 Amaferm® increases the availability of nutrients including protein, vitamins and minerals necessary for giving your animal that show ring appeal. Hauling animals to and from shows is hard on them. 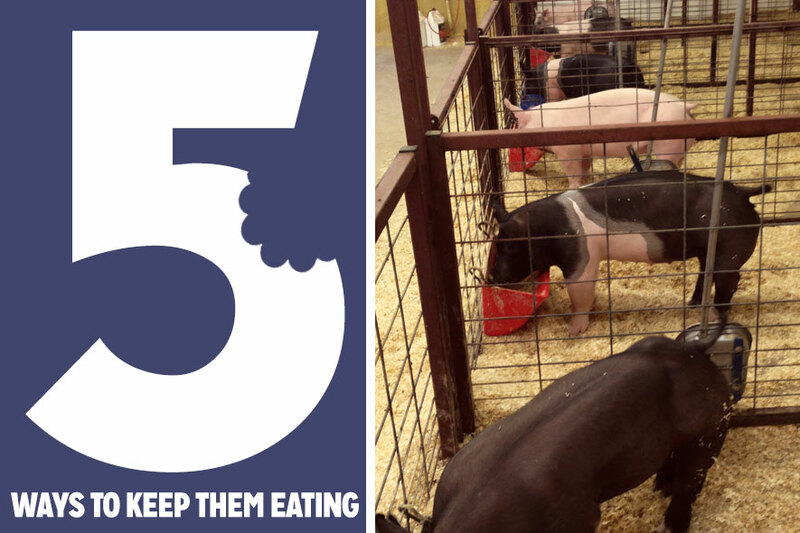 Standing in trailers for long periods of time can compromise appetites. 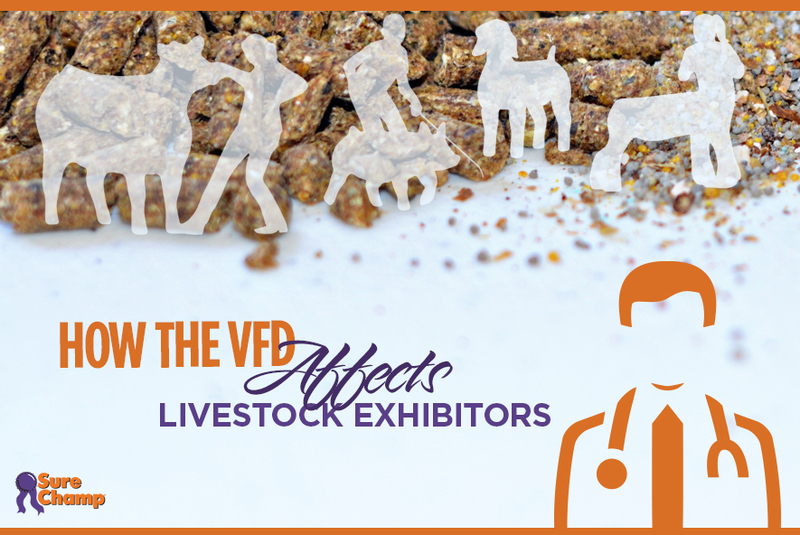 Factor in exhaust fumes and heat, and it’s no wonder they won’t eat or drink at a show. Amaferm® keeps the digestive system functioning and helps prevent digestive up and downs — keeping you competitive in the ring. 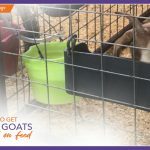 Healthy feet are important for all show animals. 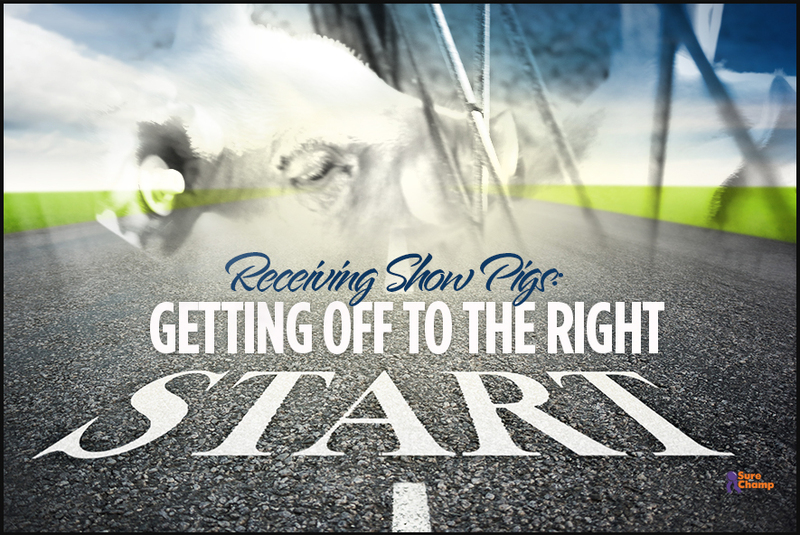 If we want our champions to go back into the herd, we avoid things that could cause the feet problems. Likewise, we don’t want our show animals to go lame. Often, lameness is related to sub-clinical acidosis because when rumen pH drops it can precipitate hoof wall problems. Amaferm® can help prevent these feet issues by helping to maintain a stable pH. It happens. 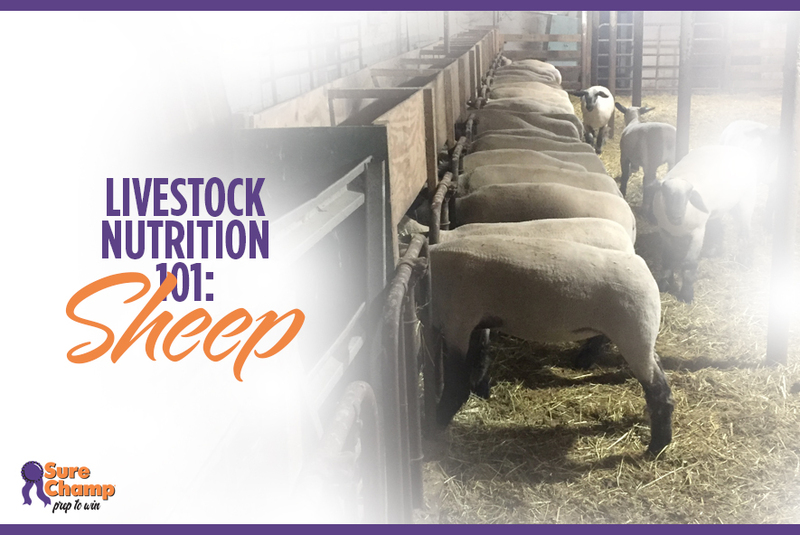 You’re at the show and your animal is “loose.” Loose stools can be caused by excitement, but often the problem is associated with an intestinal tract that’s not working properly due to all the stress factors associated with showing — hauling, new water, different environment, etc. 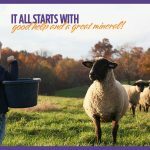 Amaferm® directly stimulates the normal microflora (good bugs) to start and keep the gut functioning properly, resulting in firmer stool. Amaferm® is also beneficial when dealing with a case of diarrhea. 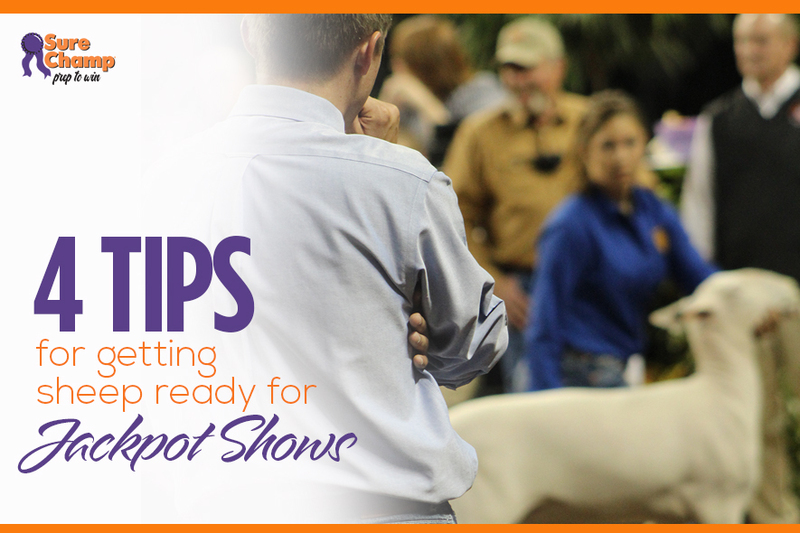 Getting a good fill on your show animal before it goes in to the ring is another important thing in catching the judge’s eye. 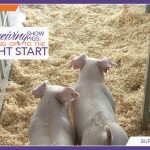 During show season, several factors converge that can reduce the appetite — different water, strange surroundings, commingling and travel. 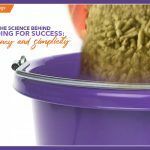 Amaferm® gets the digestive system functioning quickly to stimulate appetite and water intake. 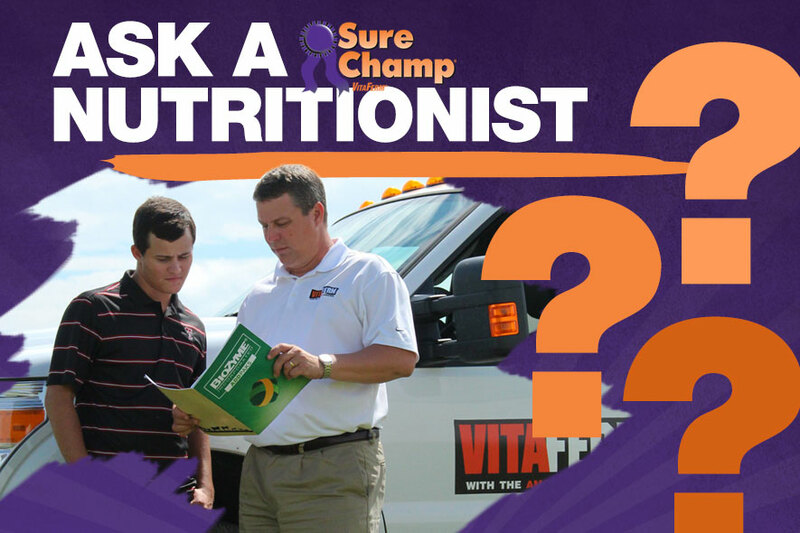 Fill out the form below to ask our nutritionist a question. 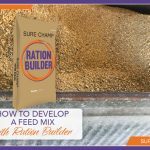 What feed or ration(s) are you currently using?